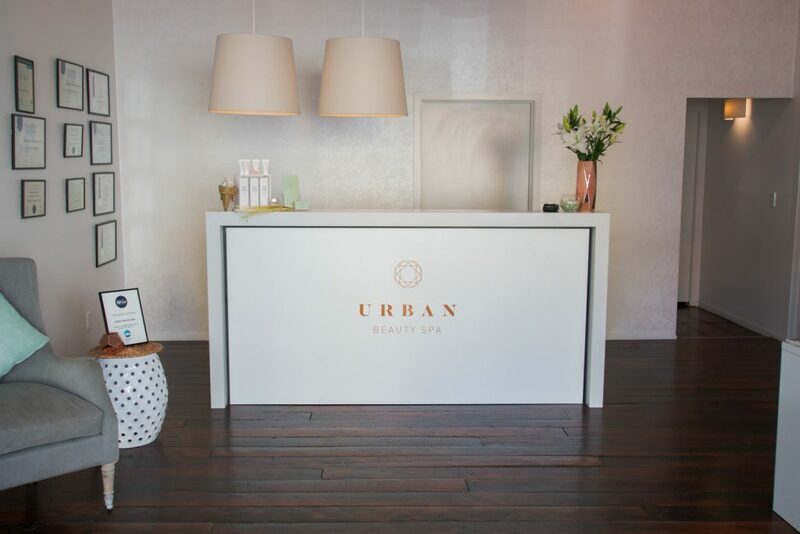 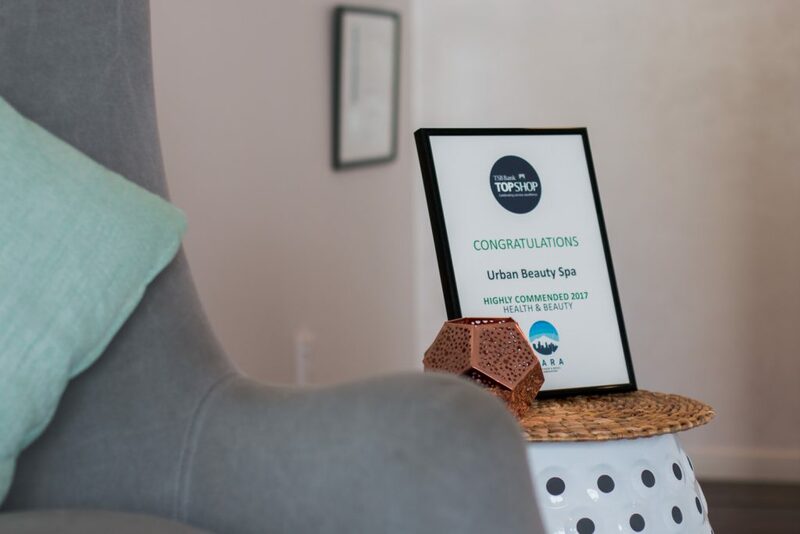 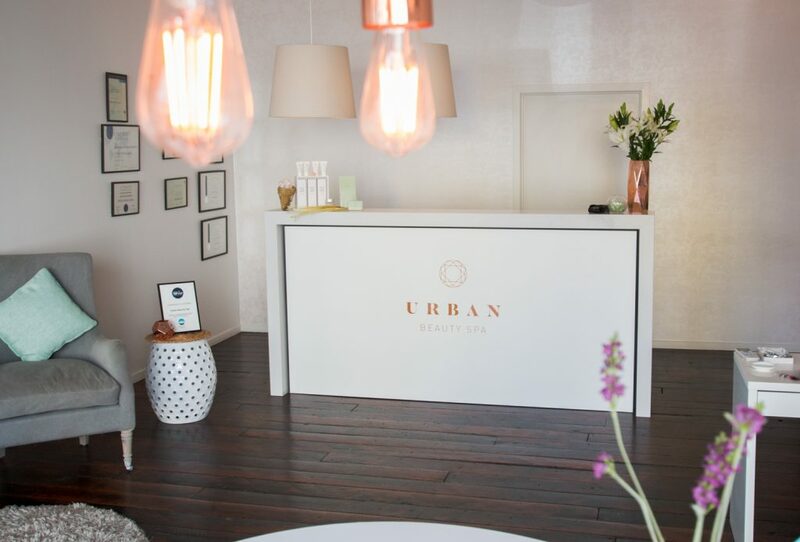 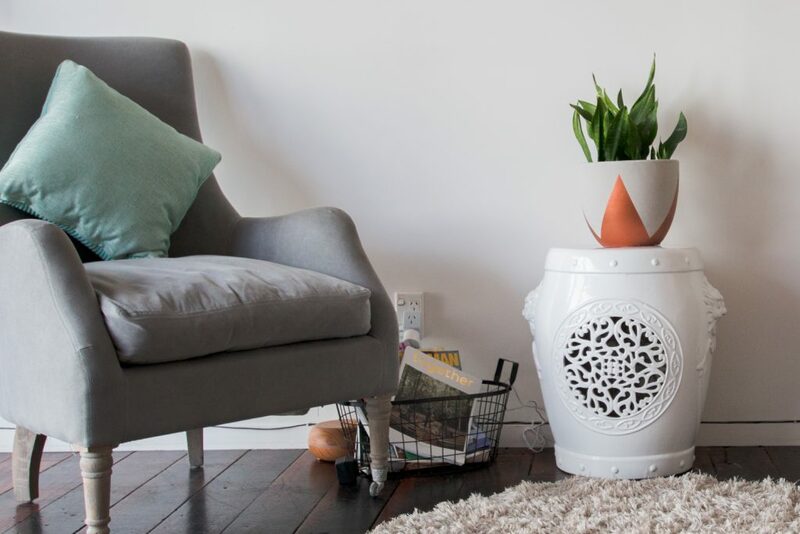 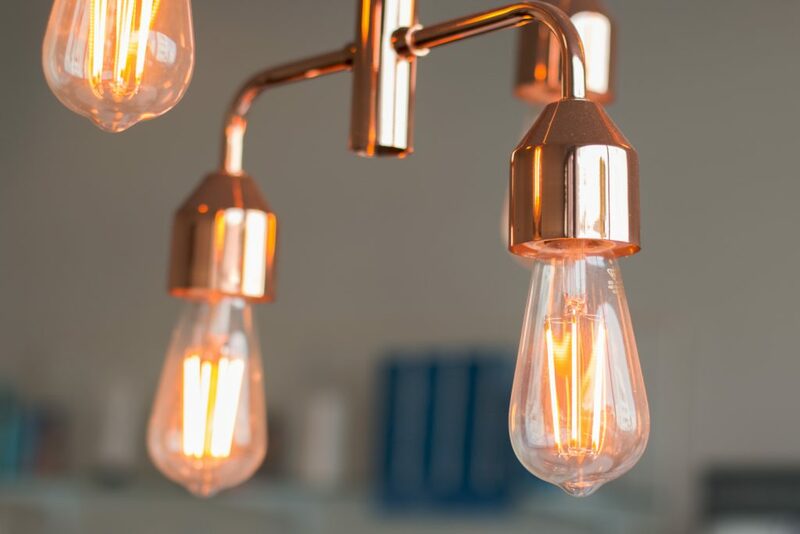 Welcome to Urban Beauty Spa, a sanctuary in New Plymouth. 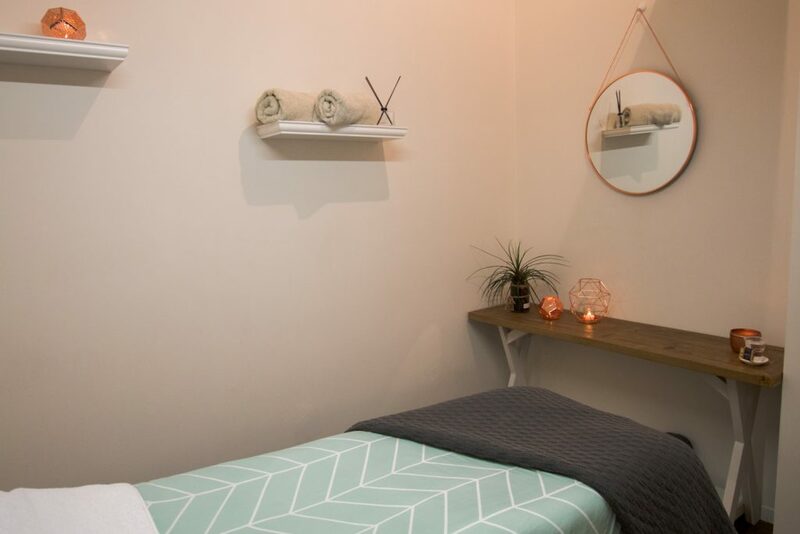 As soon as you walk through the door you will feel relaxed and this tranquil, luxurious space will leave a lasting impression. 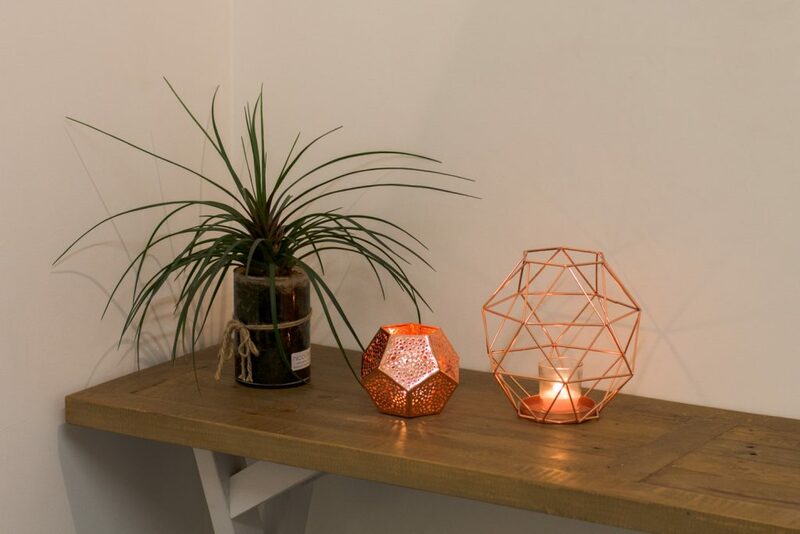 The beautiful wooden floors and high ceilings create a true sanctuary which everyone needs in today’s fast paced life. 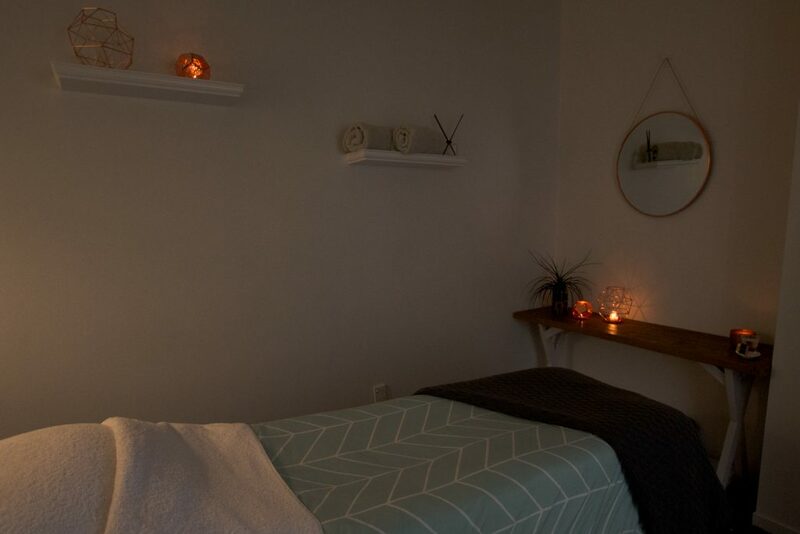 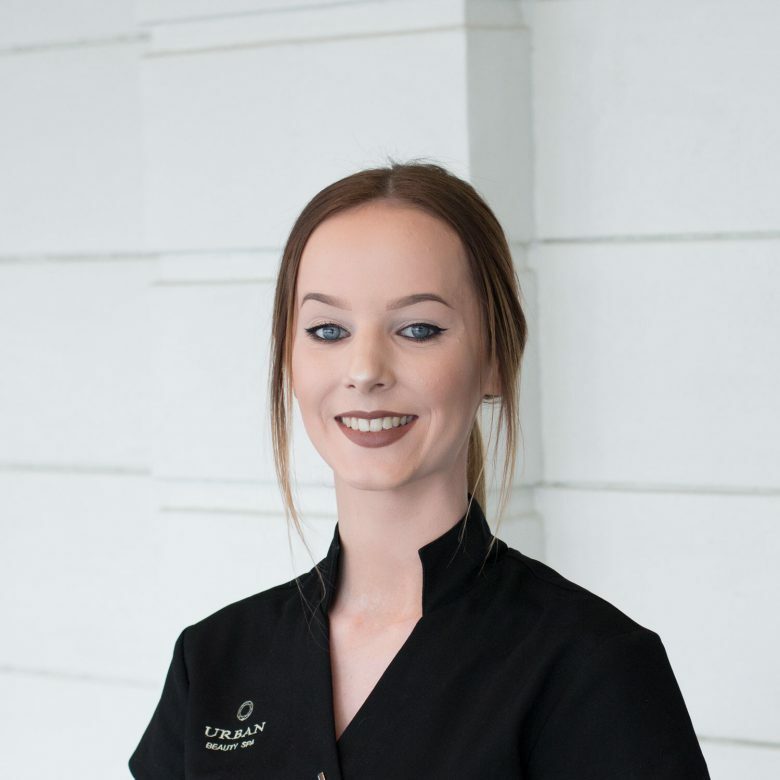 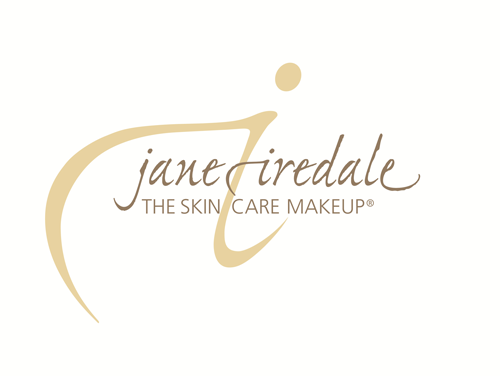 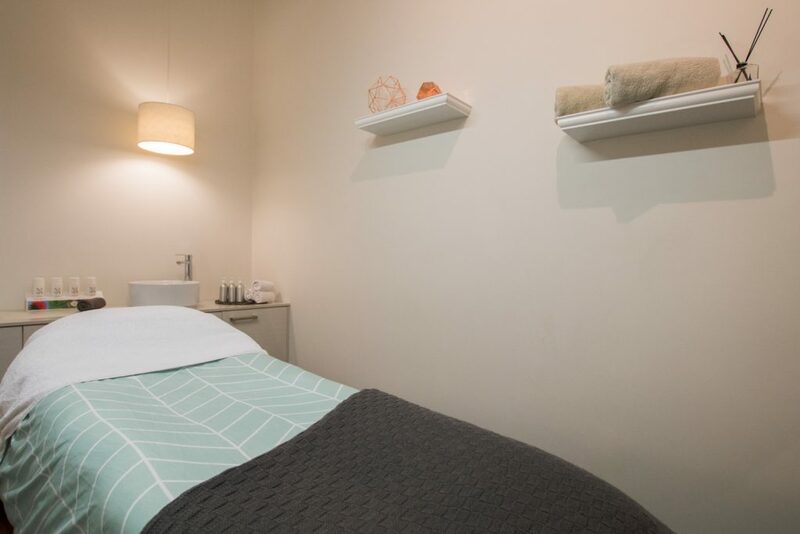 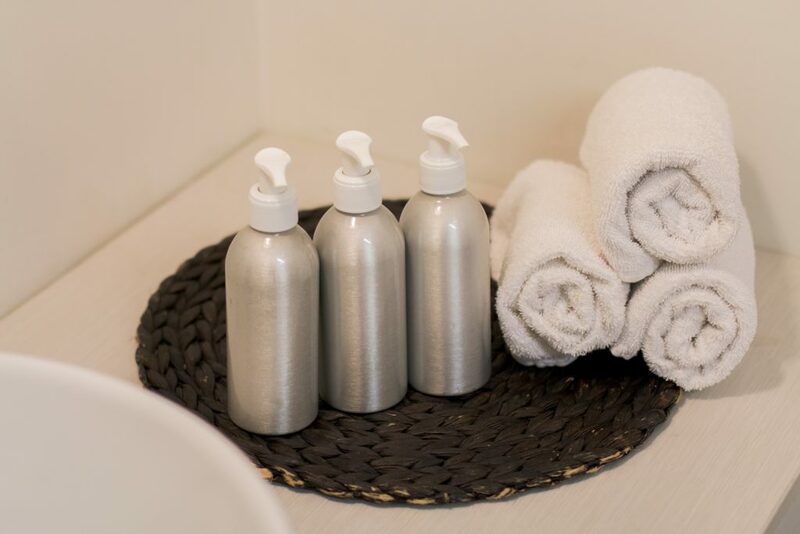 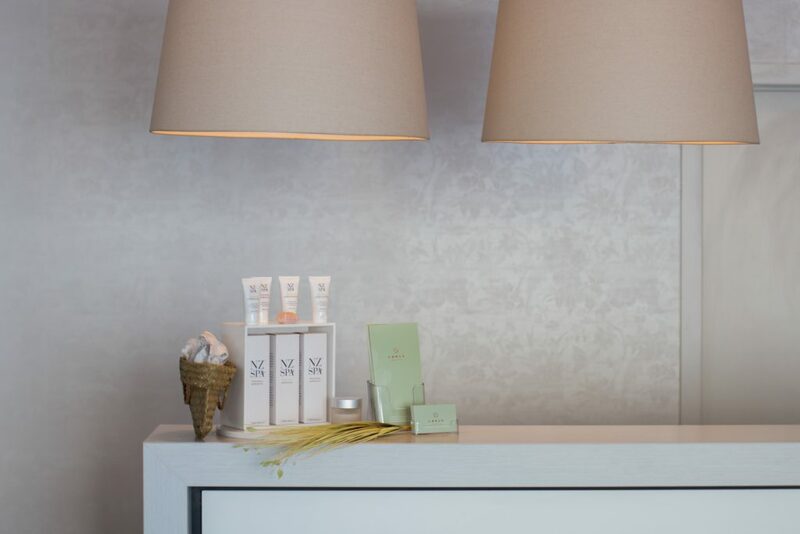 We are a boutique beauty therapy clinic with a touch of spa therapy and our passion is to provide a personal caring service to the highest degree. 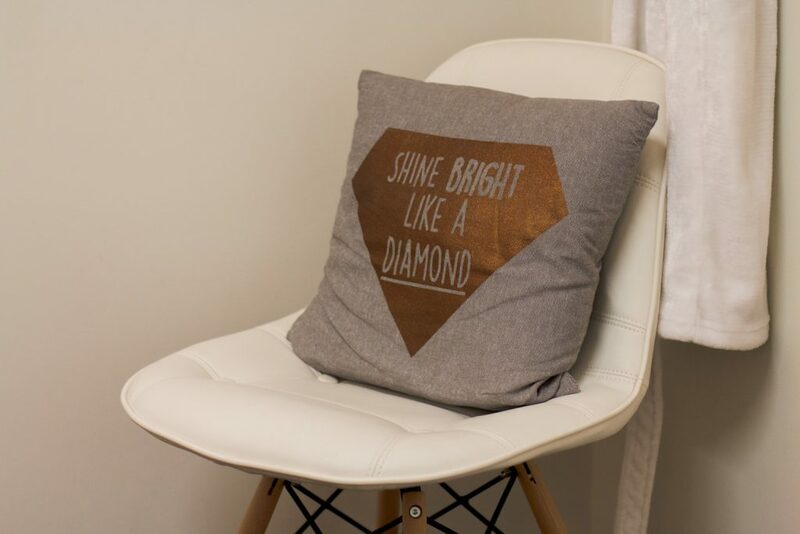 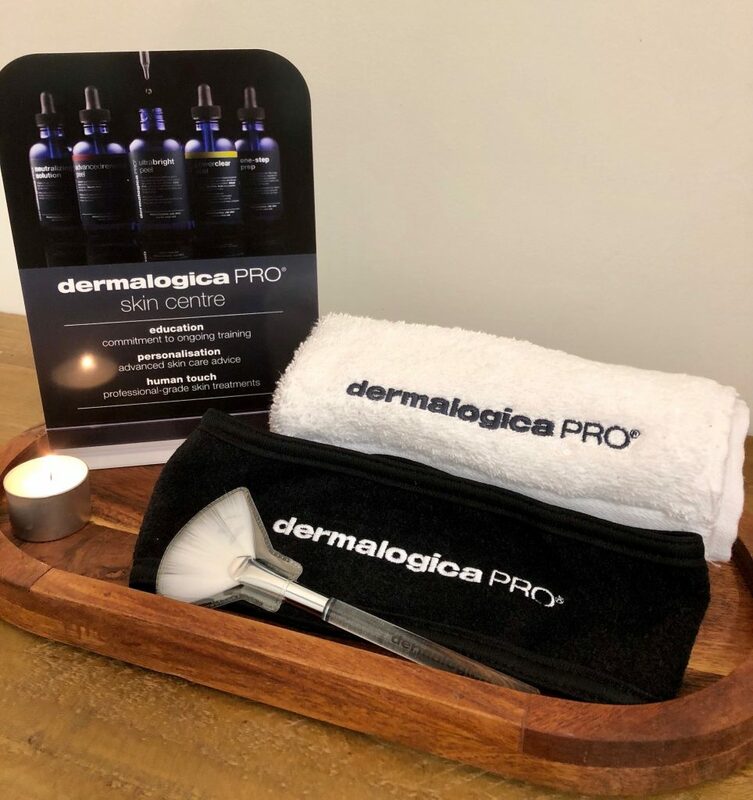 We truly care about each and every treatment making sure you feel completely looked after every moment you spend with us. 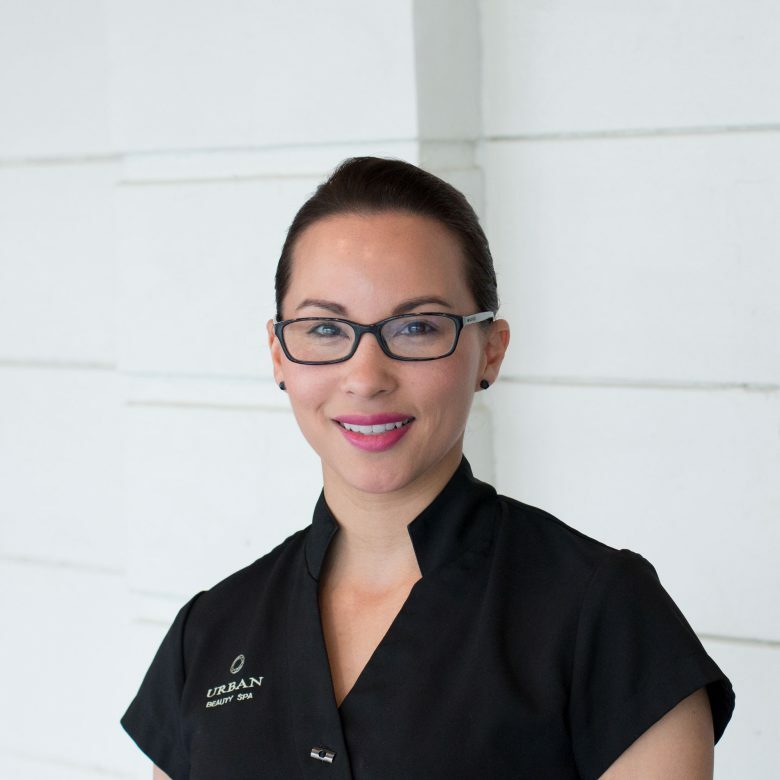 All our therapists are fully trained and qualified with both national and international qualifications. 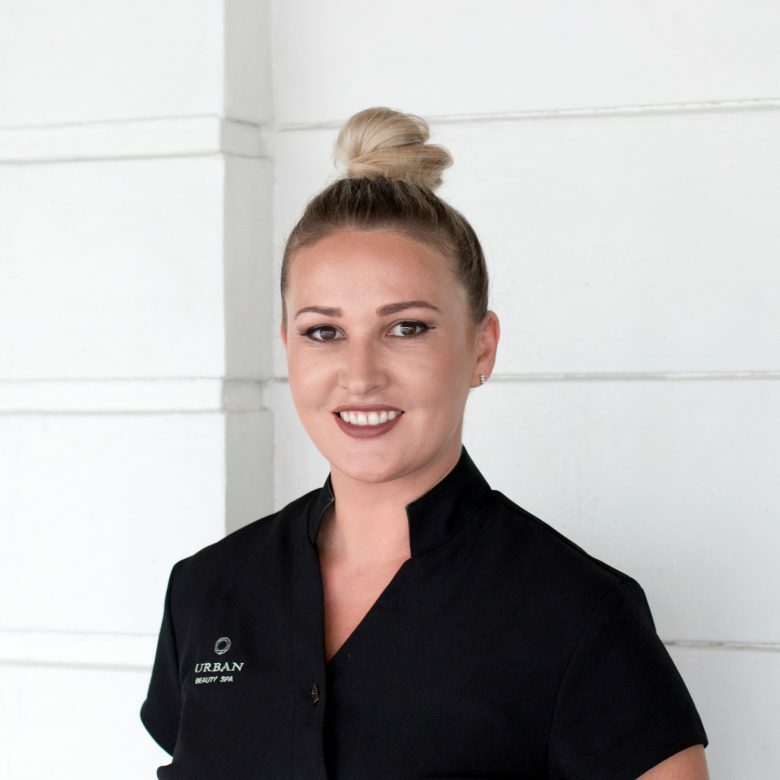 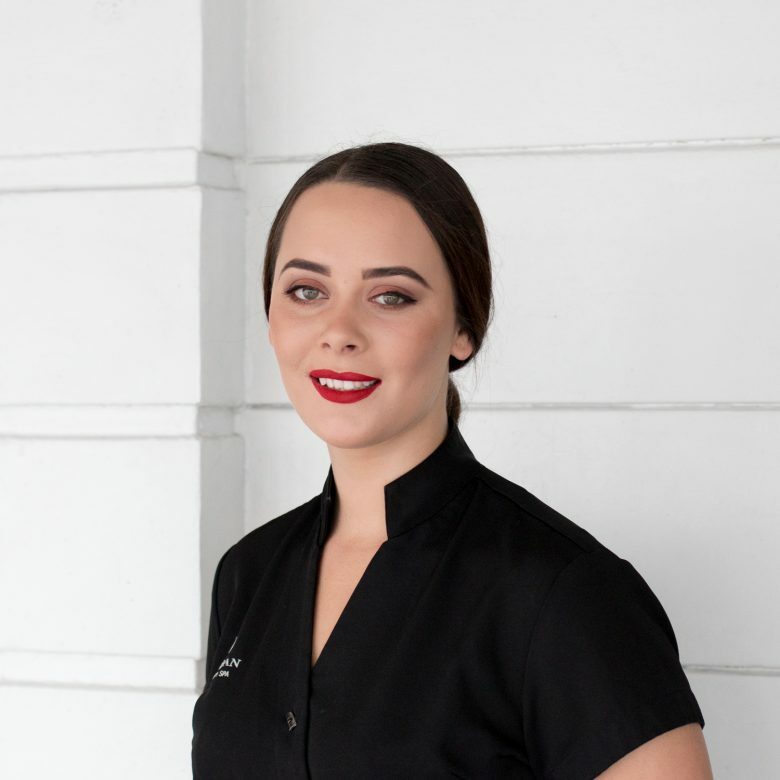 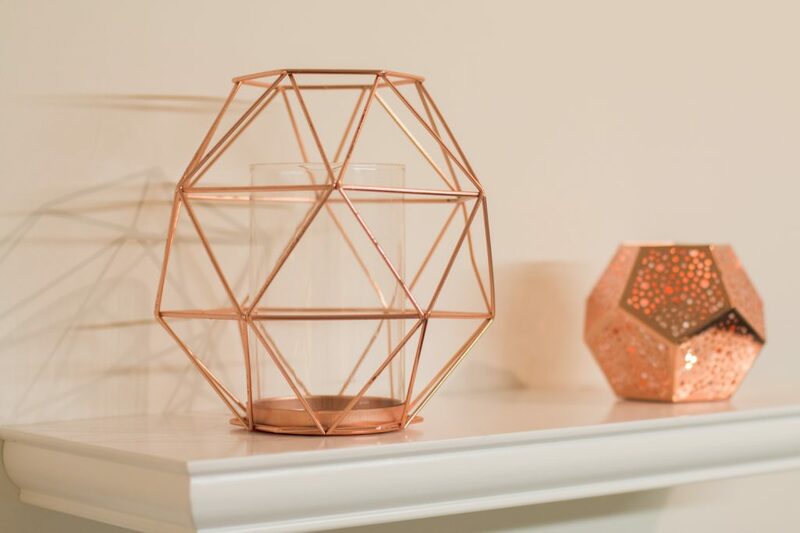 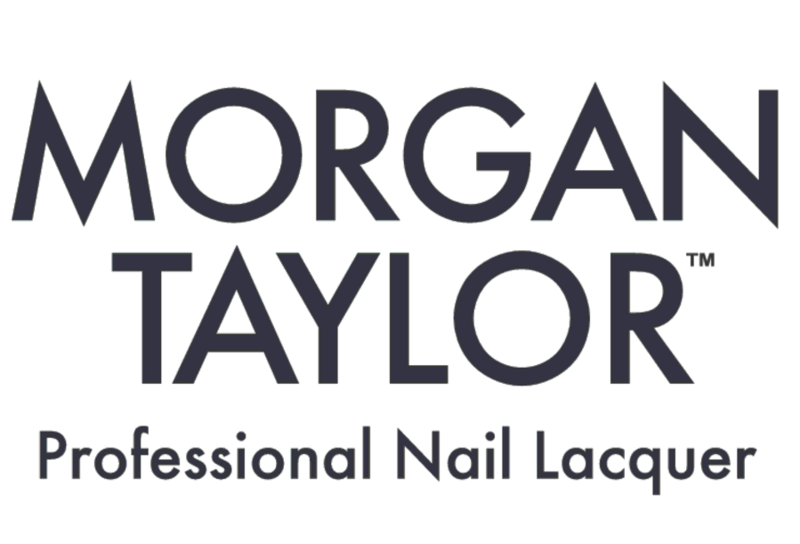 We are a member of the New Zealand Association of Registered Beauty Professionals, Inc. and consistently abide by their hygienic standards and code of ethics set for the industry. 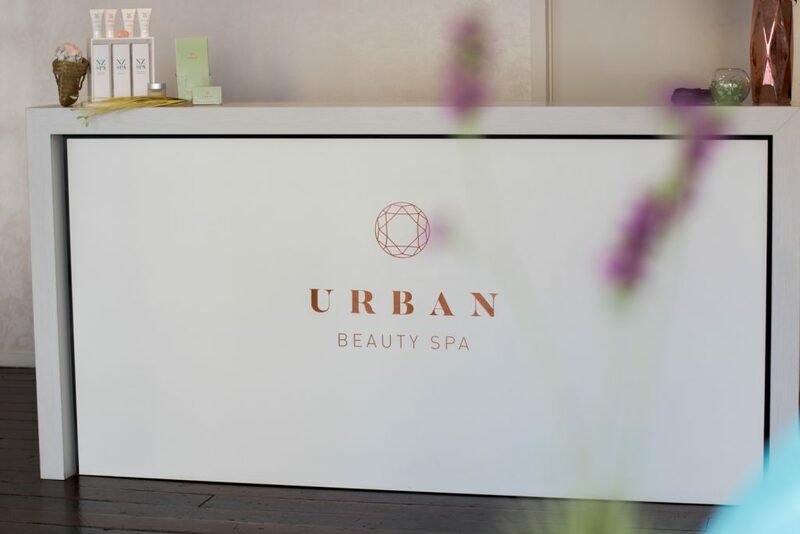 Urban Beauty Spa is a authorised Dermalogica stockist and our staff are Dermalogica certified.